"Ted Nugent killed in hunting accident." By Joshua Gillin on Monday, May 1st, 2017 at 4:54 p.m.
A series of Internet posts that claimed outspoken rocker Ted Nugent had been killed in a hunting accident — then was assassinated, then was faking his own death — was all fake news. A fake news story that appeared on multiple disreputable websites on April 28, 2017, carried a headline that read, "Conservative icon Ted Nugent killed in hunting accident." Facebook users reported the story as being potentially fabricated, as part of the site’s efforts to keep fake news out of users’ news feeds. The story, which is fake, said Nugent was hunting from a tree stand before dawn somewhere in Montana when he was shot "in the chest by a hunter with a scope nearly a quarter of a mile away who believed he was a brown bear." The unnamed hunter faced manslaughter charges and was being held by state police in Boseman (which is really spelled Bozeman). But that’s not the end of the story, by a long shot. The post originated on April 28 at TheLastLineOfDefense.org, a parody website that has been the source of several fake news stories that we’ve previously checked. TheLastLineOfDefense.org fabricates posts keyed to topics designed to inflame conservatives. The articles quite often end up being passed around on multiple websites, often without an indication that they are fake. TheLastLineOfDefense.org doesn’t immediately indicate that any of its stories are fake, but its About Us link notes that "all articles should be considered satirical and any and all quotes attributed to actual people complete and total baloney." In this case, the site followed up its own story with another fake post the same day that said Nugent actually had been killed purposely by a "white sympathizer" named James Alan Whitland, under the alias Alex Hayne. This story also ended up on multiple sites. Whitland, the second post read, had been a teenage hitman for the Black Panthers and had assisted the man who killed five Dallas police officers in 2016. The post said Whitland had been caught by a game warden after Nugent was killed. Nugent and his wife Shermane posted a Facebook Live video the same day he was supposedly shot, confirming that he was alive. But there’s more: TheLastLineOfDefense.org then posted a third item, on April 29, saying that Nugent was actually still alive. The third post said Nugent actually had called "local channel WKLU NBC2" (actually an Indianapolis-area radio station) and made up the story and had been "drinking iced tea at the local police station with his accomplices" as the news hit social media. This fake post said two Bozeman police officers had been charged with helping create the hoax and had been "relieved of their duties." Nugent faced a year in jail and more than $1 million in fines over the waste of resources committed to the hoax, the site said, admitting that TheLastLineOfDefense.org had been fooled, too. Of course, this was all fake, because the site is the outlet that made up the stories in the first place. Our contact with the supposed creator of TheLastLineOfDefense.org, a person who says his name is Zeke Wilekenmeyer, did not reply to our email seeking comment on the ruse. 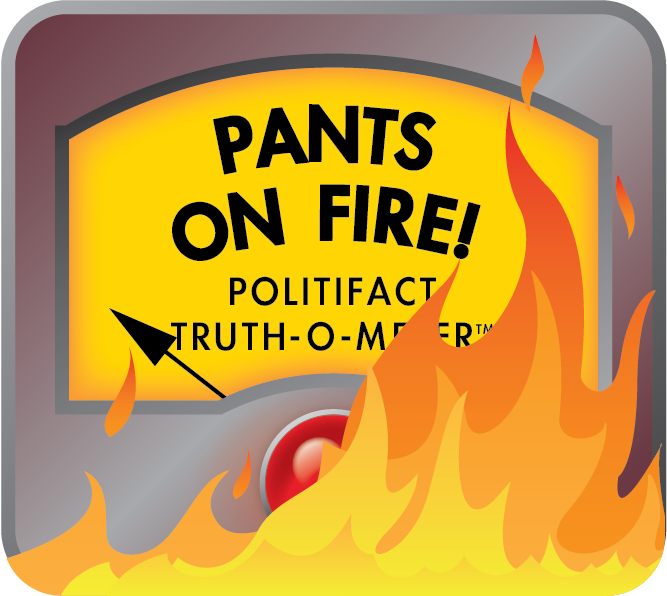 Nugent’s assistant, Linda Peterson, did reply to PolitiFact’s questions about the stories, sending a two-word email that read, "Fake news." It’s apparent Nugent was not killed, nor did he perpetrate his own death hoax. The only real news about him recently is his trip to the White House on April 19. Published: Monday, May 1st, 2017 at 4:54 p.m.